Sligo manager Paul Taylor will get his first taste of NFL action this weekend as his side take on a rejuvenated Carlow side at Netwatch Cullen Park. 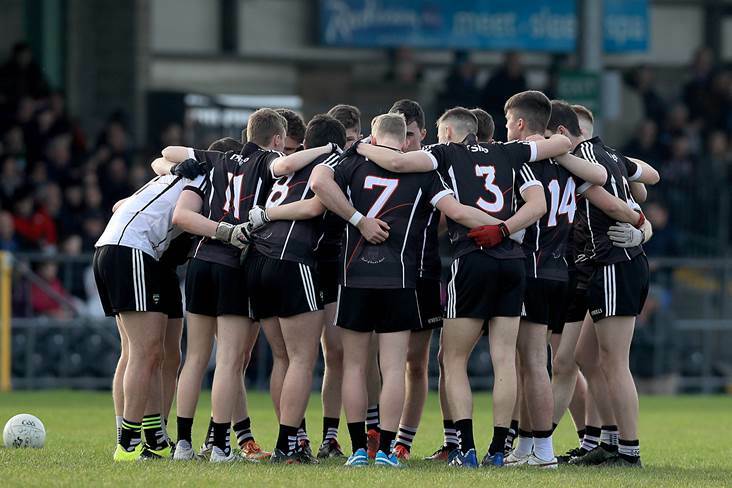 The Barrowsiders were promoted from Division Four last year and football in the county is on a crest of a wave at the moment. Taylor has been busy working with his squad since before Christmas, but he knows that Sunday’s Division Three game will be a tough test for them. “It is going to be a real baptism of fire next Sunday playing Carlow away,” said Taylor. “Carlow are a well structured side and a strong team. “They had a big year last year and are improving year after year under the management. They have a good record at home so it will be a baptism of fire for us."